Congenital uterine malformations are birth defects which often present no symptoms. However, they can contribute to miscarriage or premature delivery. While uterine abnormalities only affect about six percent of the population, they occur in 24 percent of women who struggle with fertility. Our doctors at the Fertility Center of San Antonio in San Antonio, TX, may be able to correct some types of congenital uterine malformations through conservative surgical treatment. Uterine anomalies form prior to birth and can impact your fertility. What Are Congenital Uterine Malformations? Congenital uterine anomalies are malformations of the uterus that develop before birth. A woman’s uterus develops as two separate halves that fuse together. 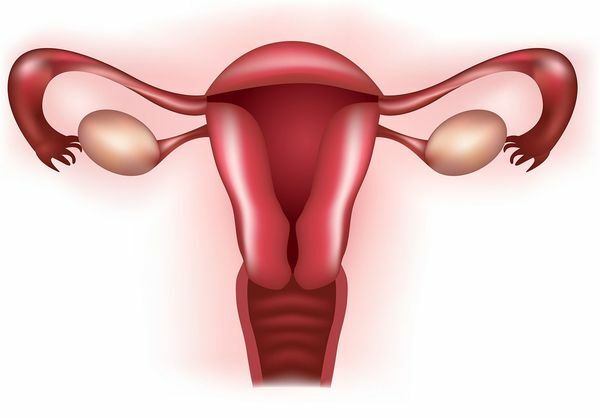 When a woman's uterus develops differently, it is called a uterine anomaly or malformation. Many women with uterine anomalies do not have any symptoms. Congenital uterine anomalies are rare, affecting less than seven percent of all women. However, these malformations afflict about 24 percent of women who have miscarried or delivered premature babies. The most common uterine anomalies are septate uterus and bicornuate uterus, both of which can affect fertility. Most doctors consider an arcuate uterus a variation of normal uterine development, and it is the type least associated with reproductive issues. Hysterosalpingogram (HSG) — This is an X-ray procedure used to assess uterine anatomy and the fallopian tubes. 3-D Ultrasound — The three-dimensional images can help your doctor analyze your uterine shape. Magnetic resonance imaging (MRI) — Large magnet radio frequencies reflect images of the pelvic structure. In many cases, women with congenital anomalies do not require any treatment. However, if the malformation of your uterus is causing severe menstrual pain or interfering with your fertility, our team may recommend surgery. Laparoscopy — This minimally-invasive operation is performed using very small incisions in the abdomen, through which a small camera and surgical instruments are inserted. If you are concerned about a uterine malformation affecting your fertility, make an appointment to receive your diagnosis or treatment plan today. You can leave a message for our team online, or speak with us at (210) 692-0577.